As we’ve awaited this moment all summer. Well I say summer, as British weather has been grim at the minute. As just two days remain until the football season gets underway, every football fan is excited, and ready to watch their team preform for the 1st time this new upcoming season. As fresh faces are in our squads and maybe some teams have new managers to look forward to seeing, also meeting them. One of the main highlights of this upcoming season is that The Football League Show has changed from BBC One to Channel 5 where they are set to release new presenters on the show. Also a completely different set out. As many football fans including me are excited about this. Also will be on our TV’s at an earlier time of 9PM. Instead of 11:30PM as previously shown on BBC One last season. Today, I went to collect my ticket for our clash against Championship side, Burnley this coming Tuesday, where we play the Northen side in the Capital One Cup, 1st leg. 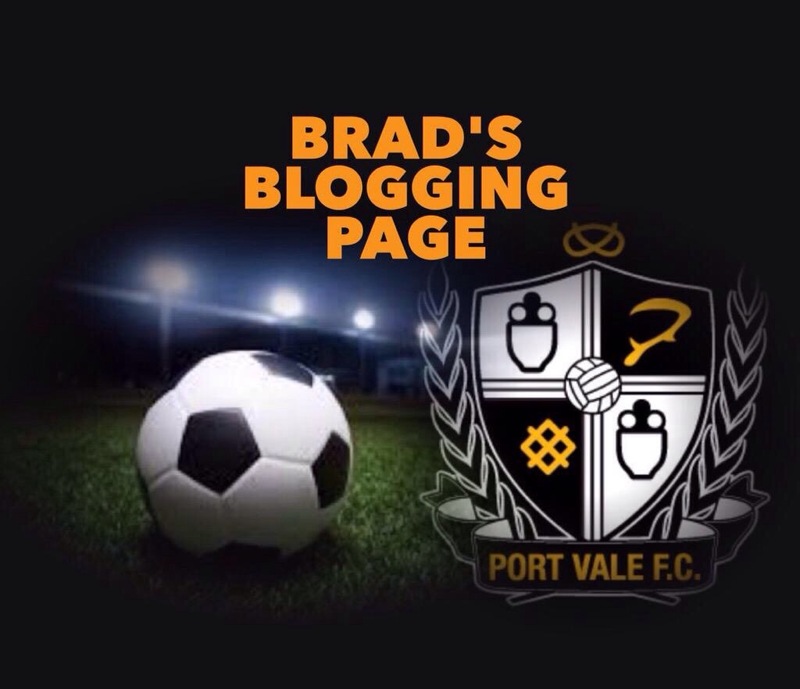 This will be our (Vale’s) first game of the season, at Vale Park. For tickets just £5 for Cons and £10 for Adults. 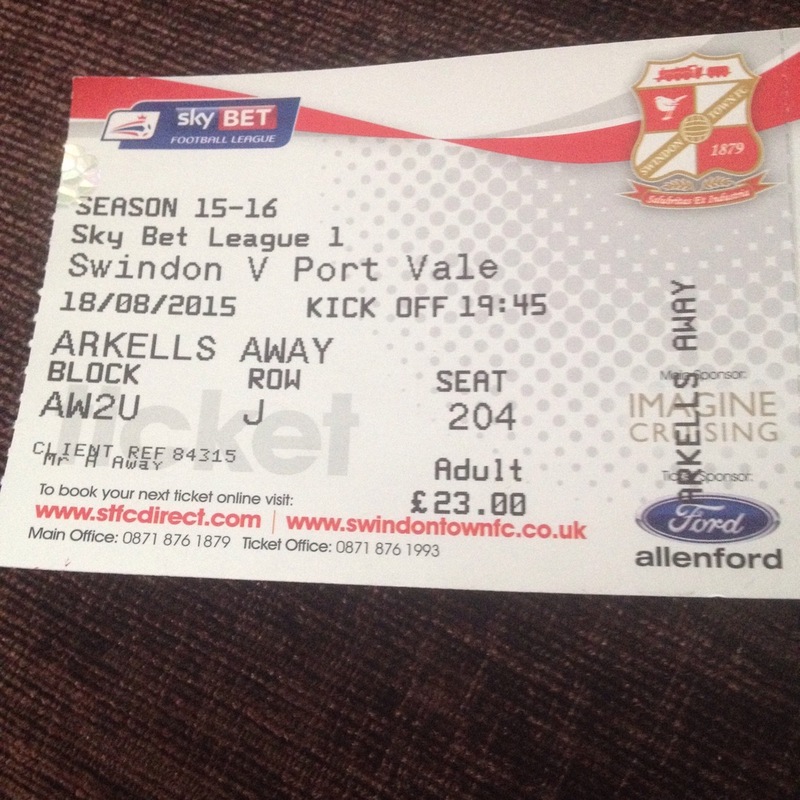 I also went to collect my Swindon Town ticket for the 18th of August, which is on a Tuesday night. As I previously said in a blog post, I have never visited Swindon’s stadium before. And this I am excited about. 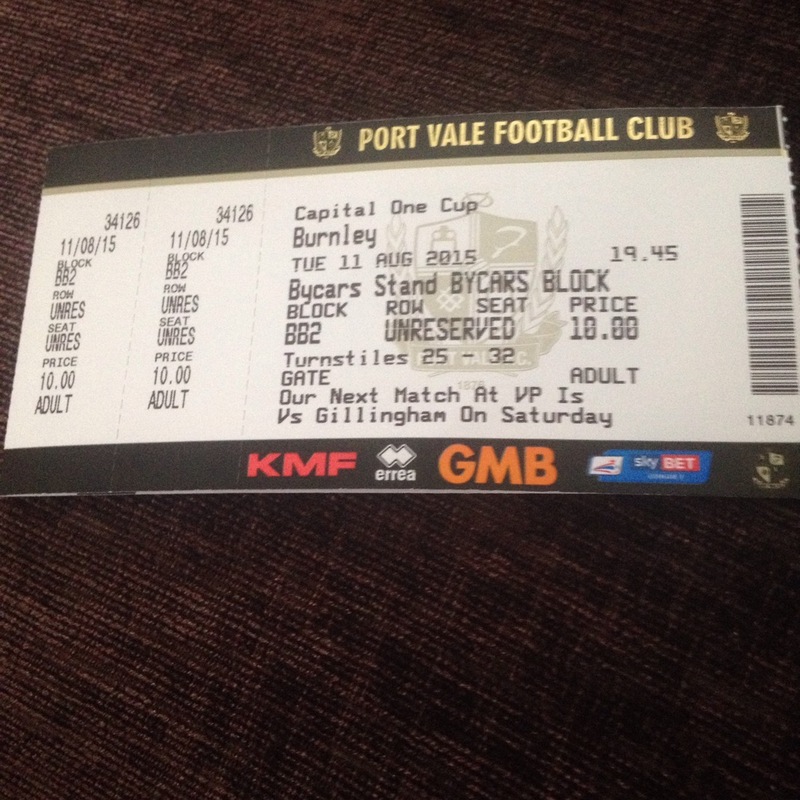 This will be my 1st away game of the season, and I am hoping to complete all the rest. I will also publish another blog post before this coming Saturday – Where the season will be underway.